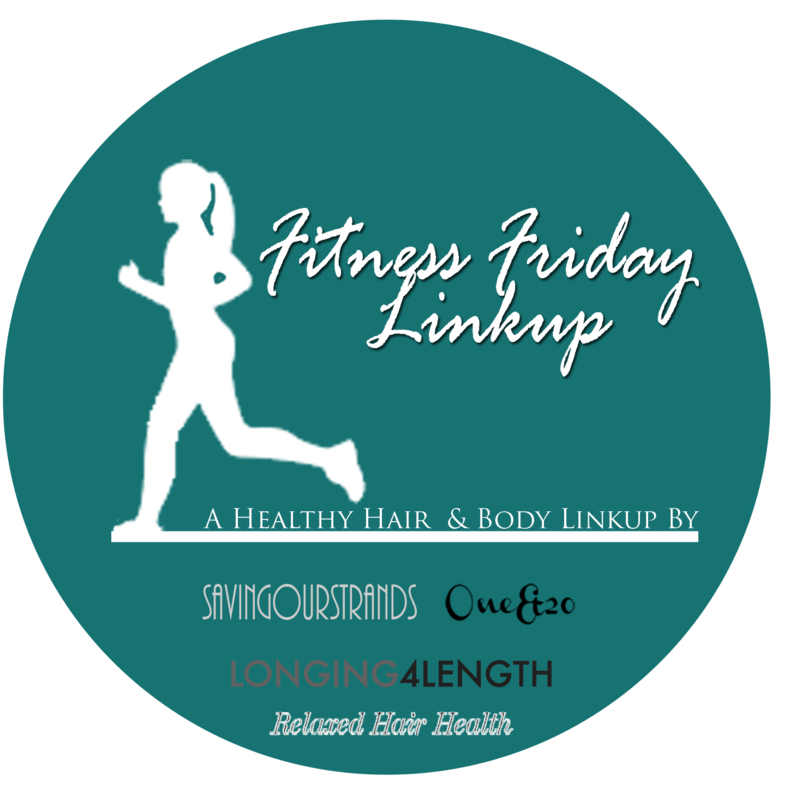 When I originally saw this idea on Saving Our Strands it was at a time I was getting somewhat lazy with my workout routine. And then I fell completely off the map with working out all together. I changed a habit here or there but had not stayed consistent or gotten back to the gym before last week so participating while moping about seemed silly. Last week I was tired but my life was slowing down enough that I felt that I could take the hour I needed to get back to the gym. So on Thursday and Friday of last week I hit the gym for the first time in months and it felt fantastic. My old greeters at the gym were still front and center. I left sore and happy each day and committed to get back there ASAP. Well I didn't back until Thursday again this week mostly because I was hovering over mom who had oral surgery. However, as she has started feeling better the gym has become my respite again and while I didn't plan on going yesterday I went anyway to calm down before dealing with the next round of weirdness from the woman who gave me birth. The last four trips haven't gone much past an hour because I'm not trying to go all out yet but work out as much of my body as I can before I get back to the routine I had worked up for me before I disappeared early this spring. The gym is back to being empty again and I love it. I sweat, rock out to my workout mix and leave. Yesterday I used an easy bun starter instead of trying to get cute to go sweat. Yeah I know folks do but my brain is so not there. That was only after acknowledging I was neglecting my hair again. I'm hoping the next two months off from full time work will allow me to be more focused on both my hair and fitness. I have taught two classes this summer but don't teach the month of July and well I guess it's not two months off I have to start prepping for my fall courses for the changes I want to make and things I want to get done. How goes your healthy pursuits? Hey chica! Way to get back in the gym! Hopefully its a habit that you can recommit to this summer and still keep when things get hectic in the fall. It's great and I missed it. I was just being lazy. I'll probably be back tomorrow after mom's doctor appointment. She's a great indirect motivator. Congrats on getting back into the gym. Getting started is always the hardest part! Sticking with it is always my issue but I'm surely going to be back there later because too much down time with mom drives me nuts.